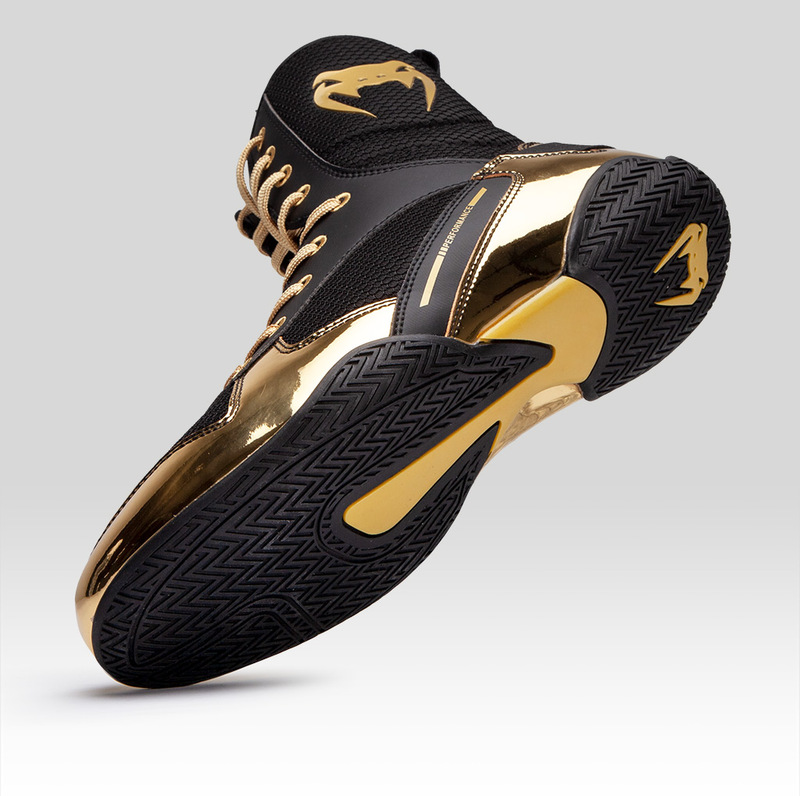 The Venum Elite Boxing shoes have an incurved design on the front part of the outsole. This pro-filed shape allows you to throw yourself forward more easily. 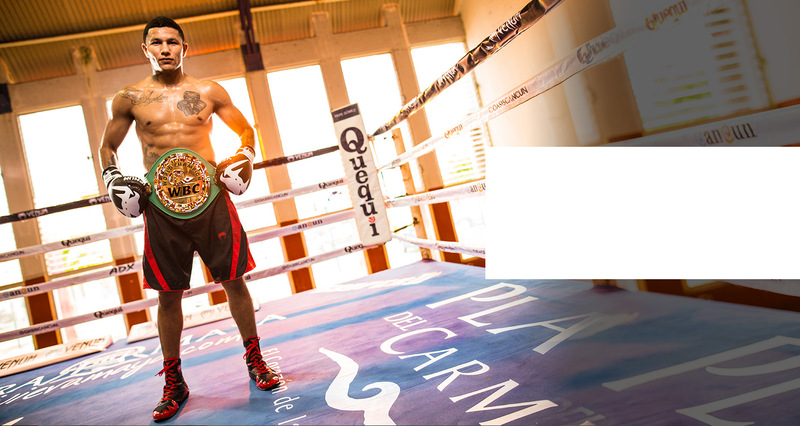 Like running shoes help to improve your stride, the curve of these boxing shoes will play an important part in your fighting stance. 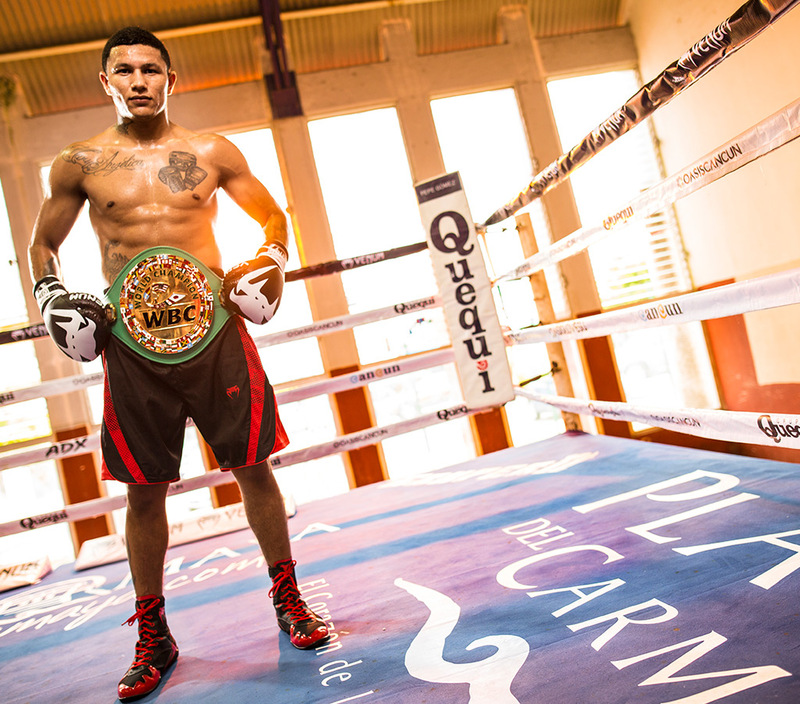 It will enable you to adopt a dynamic and offensive boxing style. You won't waste energy anymore. The great flexibility of the fabric will also increase your range of motion while the omnidirectional grip will ensure quicker & safer footwork. 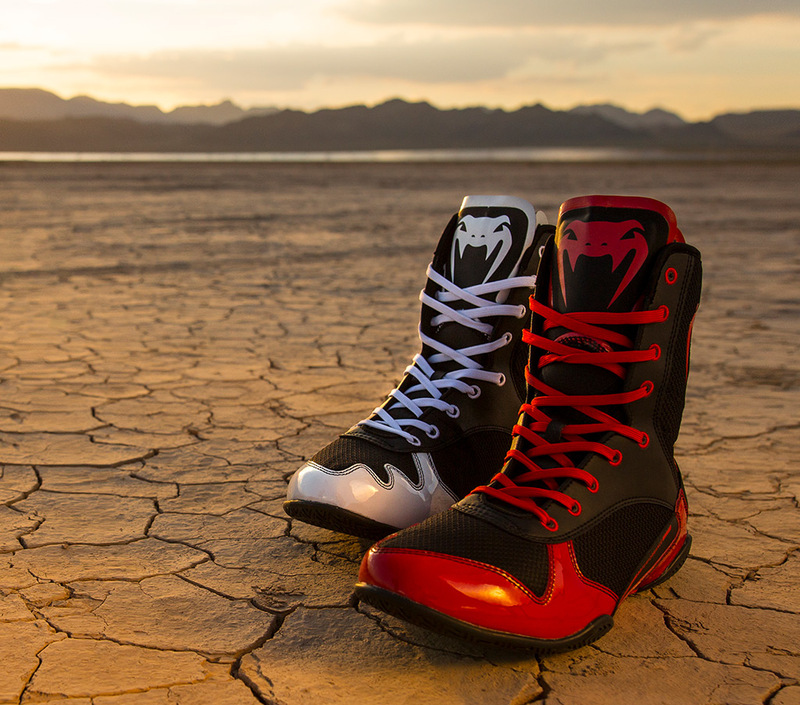 2 years of research and development lead to the creation of the Elite Boxing shoes. 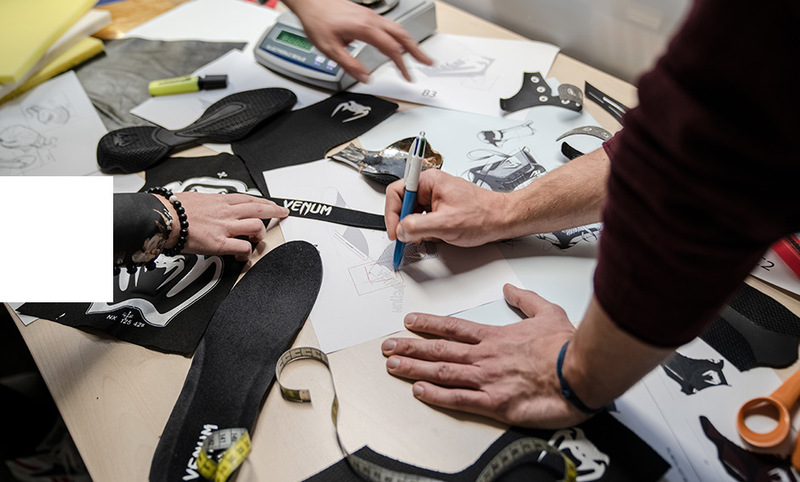 Thanks to the osmosis between our product engineers and our athlete pool, the Venum Boxing shoes are among the most ergonomic and comfortable in the world. 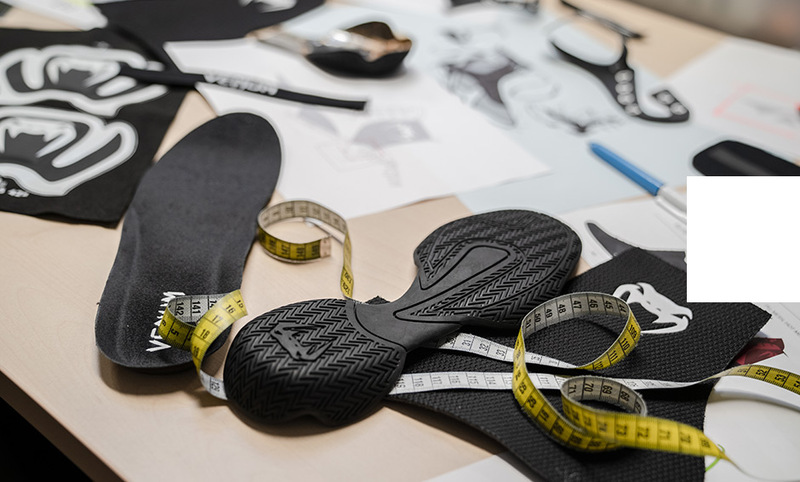 The anatomical shape of the midsole has been tested during countless sparring session s in our training camps around the world. The honeycomb mesh has been developed to let the foot breath during a fight. 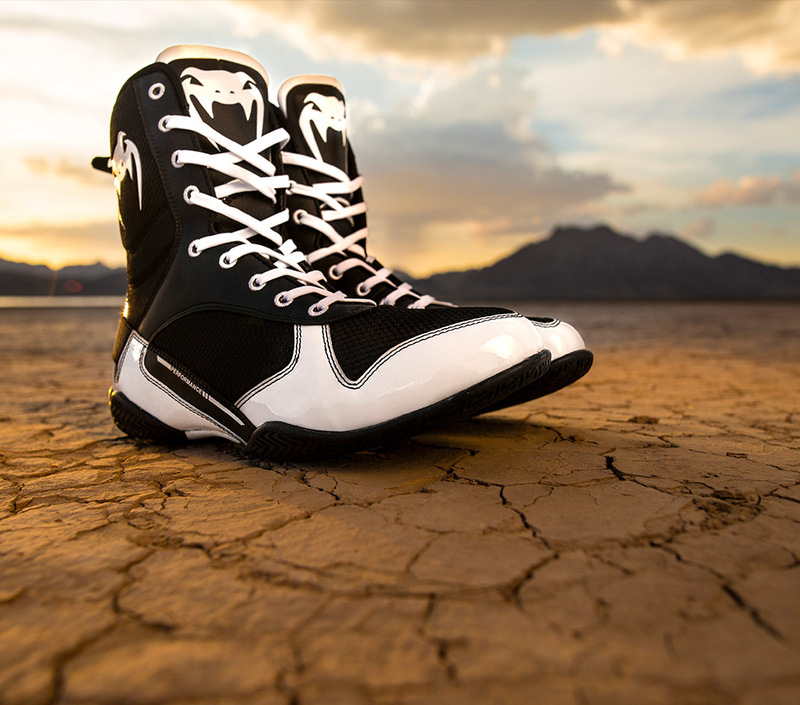 Its flexibility provides comfort for a larger foot as well as small. 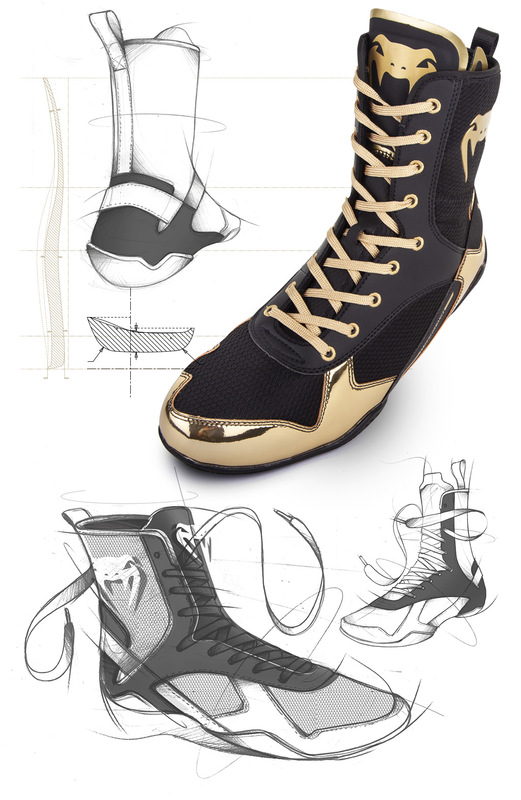 During these 2 years, the Elite Boxing shoes have passed every stress and motion test in our lab and in our ring. 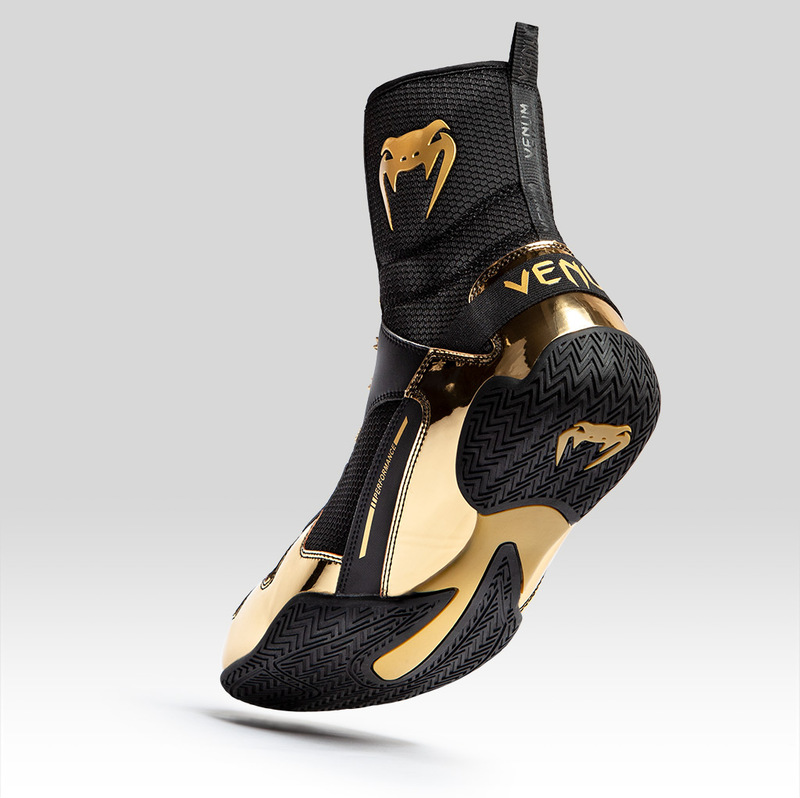 The Venum performance TM rubber outsole offers a unique balance between grip and pivot. The grip will allow you to move like never before, improving your footwork and close range game. It will en-hance the power transferred from your fulcrum to your fist. You'll be more explosive and rooted on the ground. 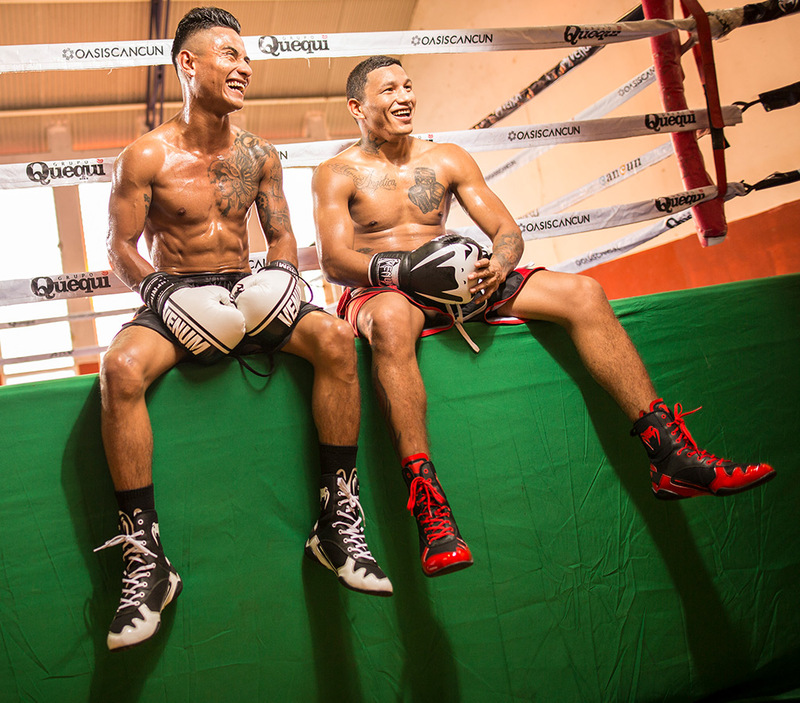 But boxing is moving: you'll need to slide, rotate, turn and dodge... 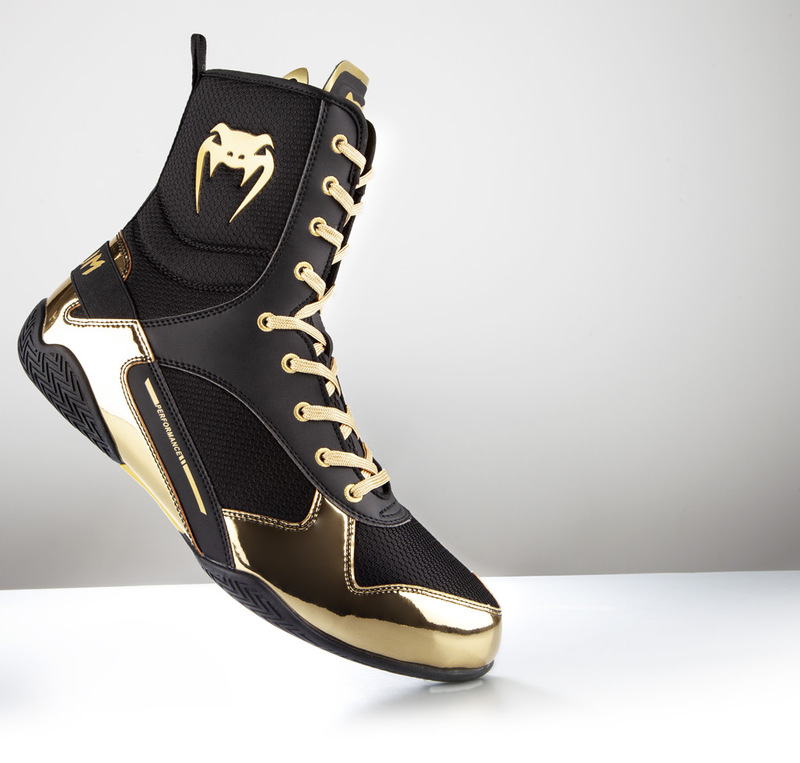 The Venum Elite shoes will help you move freely around the ring and your opponents.